Real estate agency McGrath’s latest announcement reveals its earnings are much lower than expected, attributing poor trading conditions to the nation’s subdued property market, lower listing volumes, and average sale prices. The ASX-listed company announced its first-half results showing an underlying earnings before interest, tax, depreciation and amortisation (EBITDA) loss of $2.5 million on February 18. 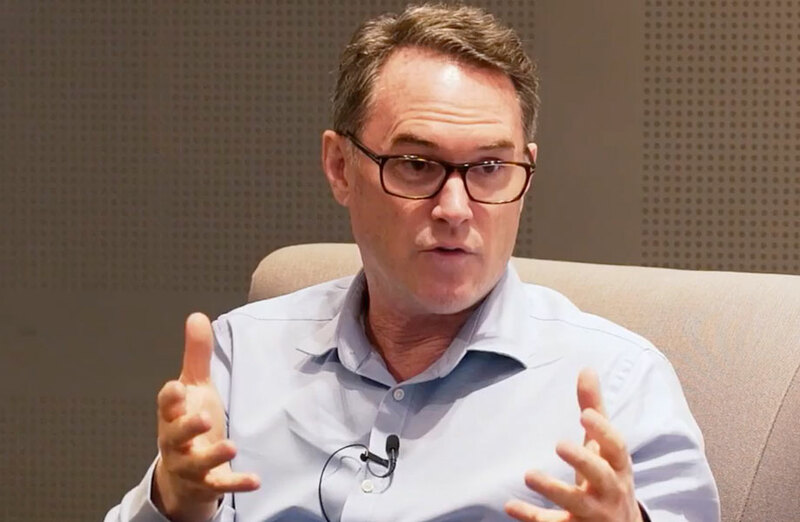 But on Friday, McGrath chief executive Geoff Lucas said that, based on the unaudited management accounts year to date, the company has generated an underlying EBITDA loss of $4.5 million for the eight months to February 28 2019. Lucas said trading conditions in March are currently below expectations, and if current trends continue, “further losses in the final quarter are expected”. The company said it expects its operational performance to be impacted by ongoing difficult conditions in the property market. Transaction volumes are more than 20 per cent below the prior year in both Sydney and Melbourne markets. Sydney dwelling values in February were down 10.4 per cent on the prior year while Melbourne dwelling values were down 9.1 per cent, and Brisbane’s market relatively flat, down a slight 0.5 per cent. McGrath noted its balance sheet position featuring no debt and $14.3 million in cash reserves. McGrath has 93 offices, a mixture of franchises and company-owned agencies, located throughout the East Coast of Australia.